Snoring is not restricted to men or women and it’s common for people of all ages. However, it is mostly annoying not to the person who snores but to one who shares the bed with him or her. According to the sleep studies, snoring is a result of obstruction in nasal passage but it can also be caused due to person’s diet. Snorers should focus on some dietary changes, like having lemon before going to bed can greatly influence your snoring. Today I am sharing with you a great juicing solution that help reduce the mucus build up and help you and your partner to sleep better. Read Also: Do You Always Wake Up Feeling Tired And Irritable? 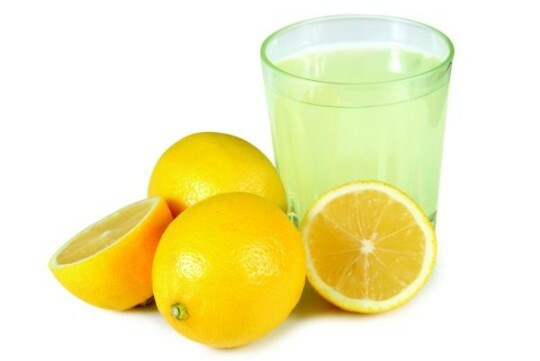 Either you can buy fresh lemon juice from the store or squeeze one lemon into a glass of water. Add 2-3 teaspoons of honey and mix together. Honey works as a decongestant and a natural antiseptic. Drink this juicing solution right before going to bed. You can also substitute honey with thyme which is also helpful in reducing mucus build up in your air passage and gives you relief from your snoring problem. Repeat the drink every night or alternate nights before bed while the snoring persists. More and more people are adopting juicing habits to benefit their health. It is widely known that juicing is a more convenient way to provide nutrients of fruits and vegetables to our body. As they are easier to digest and they are not cooked, so their nutritional qualities remain intact. It can also be a tasty and efficient way to include those fruits and vegetables that you don’t like to eat in their more traditional form. Some people include more fruits than vegetables, but care is essential, especially if you suffer from high blood pressure, diabetes or have a server cholesterol problem. These health conditions require you to take further advice and intake more of vegetable juices. Lemons and limes are an exception that can also be included as they do not contain fructose or natural fruit sugar, which is, when taken in large quantities can cause problem with those ailments. They also cover up the bitter taste of some green leafy vegetables that are considered the soul of some juice recipes. It is no more a secret that organic fruits and vegetables are advantageous to health. Make sure that you have given them a place in your daily diet. If you snore or it’s your partner whose loud snoring interrupt your sleep, there are several dietary changes you can apply that will help you lesson or eliminate the problem. 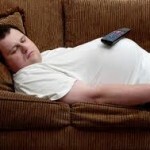 Many food items are known to elevate regularity and intensity of snoring. Try to avoid such foods in the evening. 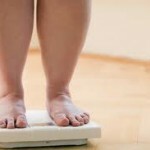 A few of them are: fried foods, dairy products, heavy floury foods, processed foods and excessive alcohol. It is not difficult to avoid these foods and including more nutritious juices in your regular diet. These simple dietary changes should help you with your snoring problem. You will find less congestion in the airway and initially the volume of snoring will surely decrease.